Ever wondered why when you are getting ready to change your interior walls the first colour that pops into your mind is white? That’s because white marks new beginnings. Ralph Lauren said ‘In my own life and in my home, white is everywhere’ Who can argue with this iconic leader in fashion? White has infinite power in an interior; associated with light and it makes spaces appear bigger and brighter by the reflecting light. 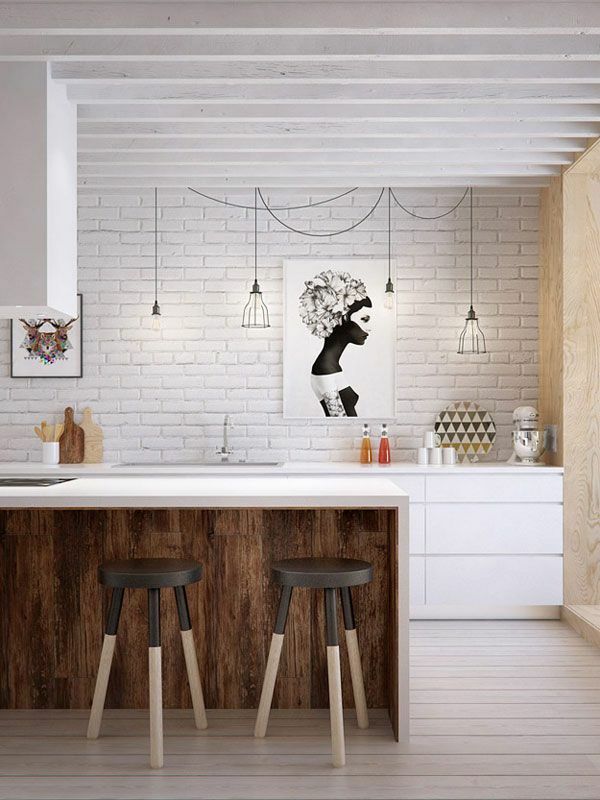 You can use white in a modern space to create an arty and cool finish, with rustic spaces white combines easily with layers and textures, romantic spaces have floaty white fabrics while colours added to white are more dominant and sharp. 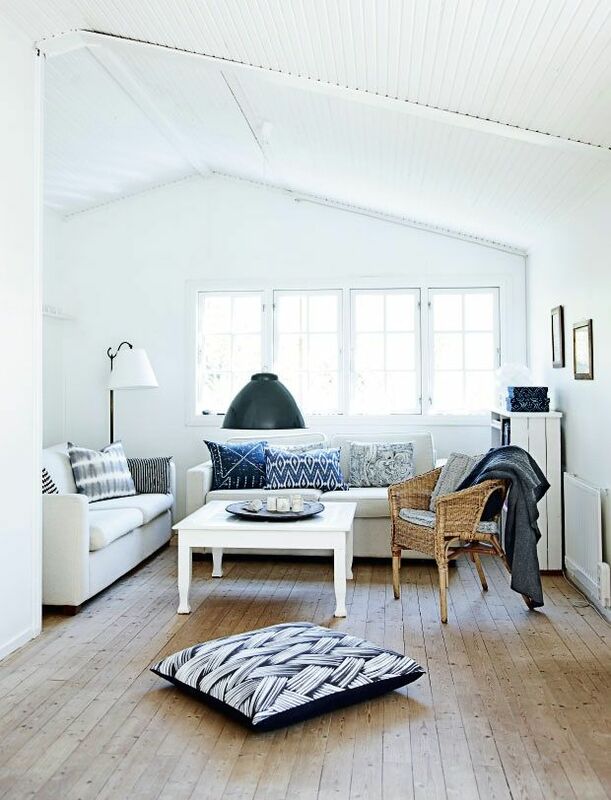 There are so many shades of white that trying to choose the one for your little house can prove a harder task than choosing any other colour. Here are a few tips to help you on your way…. 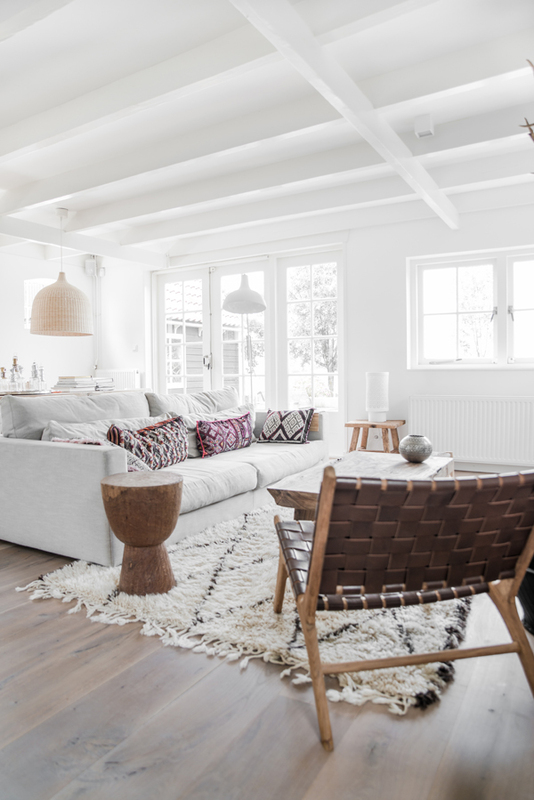 Warm whites accept more traditional spaces, though be warned warm whites can look too yellow so make sure you have the right shade on the right wall. 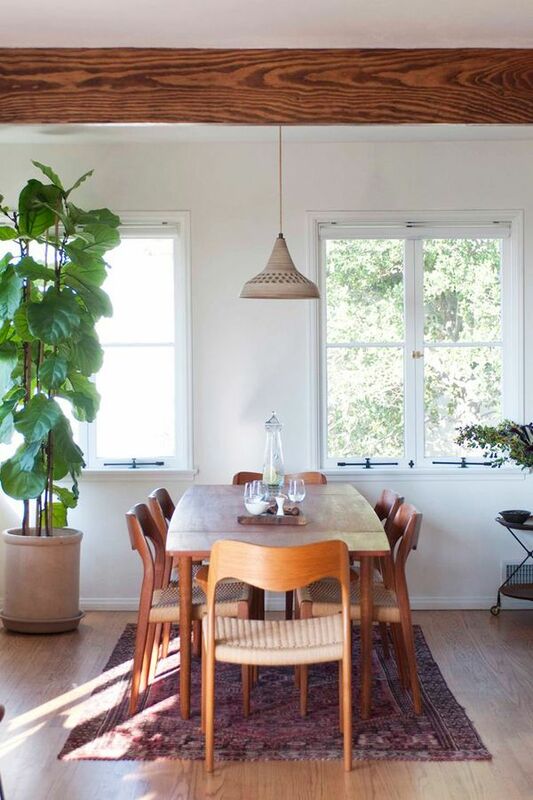 South facing rooms benefit from a warmer white whereas north facing rooms can cope with the cooler whites. White can have undertones of yellow, brown, blue, or grey, each of these works with different complimentary colours. 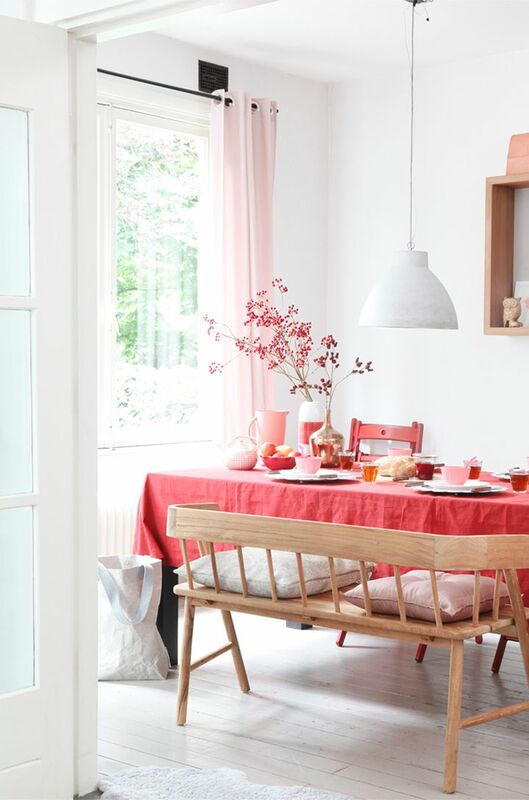 Decide what colours you will be adding before choosing the right white for your space; the pink below works well with a grey based white. 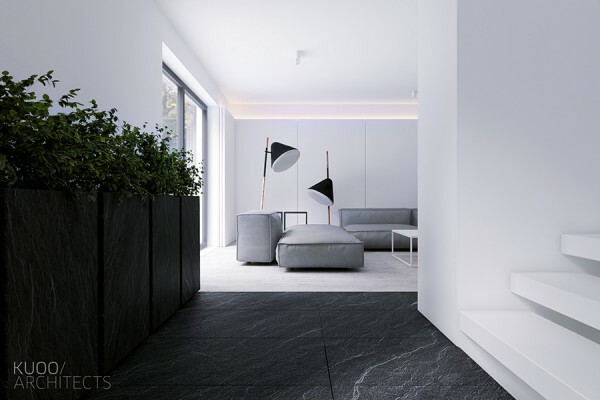 Cool whites pair with modern and minimilsitic interiors. 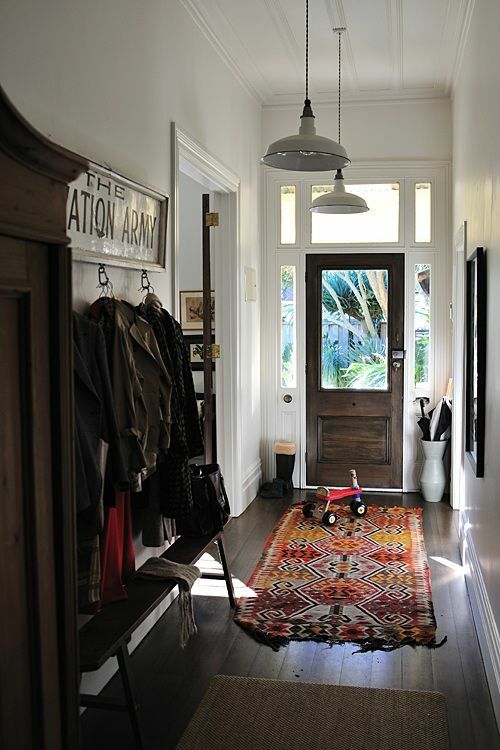 Warm whites like antique or bone white accept more traditional spaces. 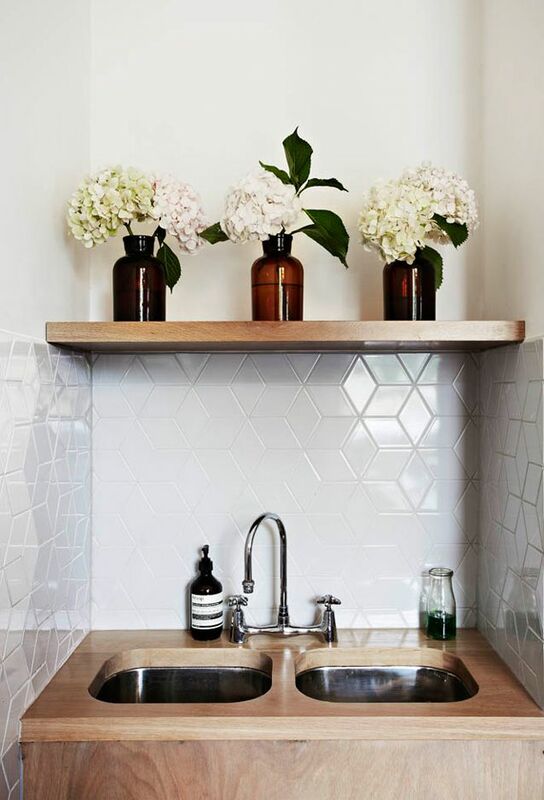 Use pattern to create interest in a white interior. Using quarter, half and full strength of the same colour works well in homes to promote a continuity while accounting for differing light sources. Here is a few of my favourite Resene Whites; make sure you buy a few test pots and paint a piece of card or ply that you can place in different areas of the room at different times to see how the light interacts with it. Don’t rely on online swatches to make your final choice as the depth and tone of a colour changes dramatically in a real space. 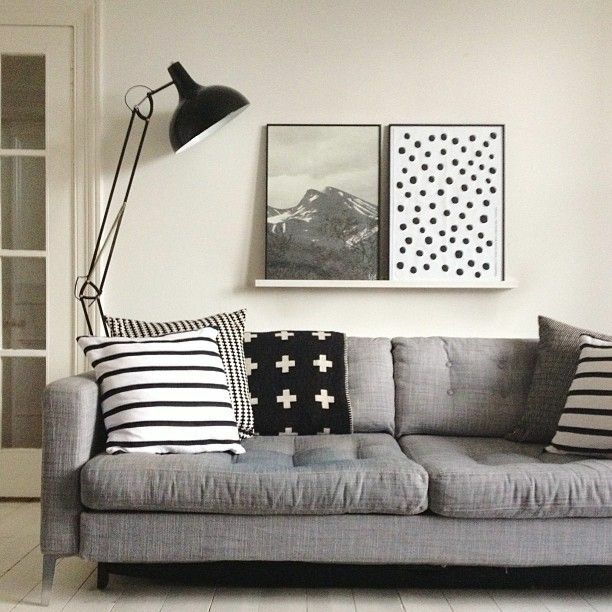 Black White is a grey based white it will work well with any colour from jet black to a soft pink. In contrast to the other whites below it can look dirty as the grey will be highlighted when compared directly to a yellow or beige based white but it is a very versatile colour and reminds me of pumice. Alabaster is very white with black undertones and as with black white it works well with any accompanying colour. Great for ceilings and trim and bathrooms and kitchens. It is warmer than Black White, though whiter; double Alabaster works well on walls. Rice Cake is a yellow based white and works well with strong colours like blues, greens and reds. Sea Fog is a versatile neutral with a blue based palette, it looks stunning with greens and blues. It is a strong version of Alabaster. Parchment is beige neutral and looks beautiful and rich when paired with chocolate and black. Truffle is also part of the beige family but the richer palette of this white allows you to work with tertiary colours like teal and hot pink or melon. Merino is a yellow base but when painted enmasse has a slightly grey tinge. 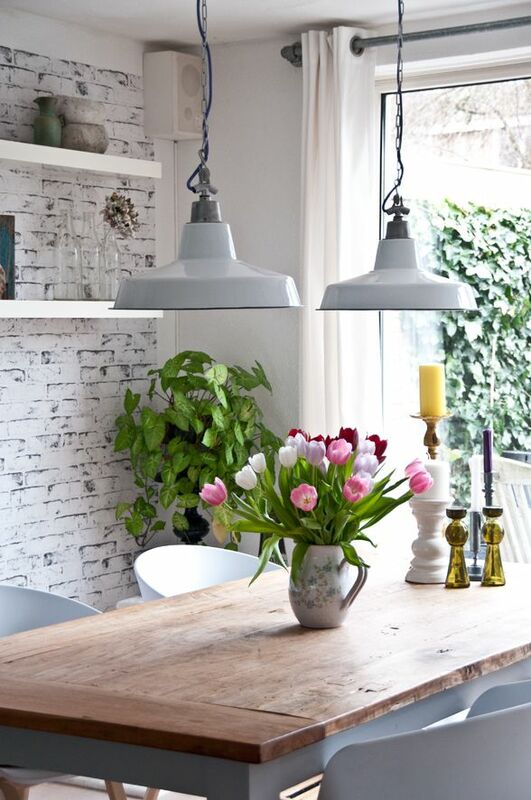 Use this colour if you want a warm white without the creamy finish. Half White Pointer is a grey base and is beautifully elegant. Oh and if white is your favourite colour you are said to crave simplicity and are deeply independent, you are optimistic though sensible and have a great deal of self control especially when it comes to money! Hmmm now who does that remind me of? I love all these resene shades too. What is your favourite white for painting the external house? Weather boards in a rural farm setting in particular? Would black white look too dirty on the exterior? I’m considering sea fog or half merino…. Apologies for my late reply. Double or even triple black white is great for an exterior. Seafog is also a great grey based white. Merino could look a little cream in certain lights. Would love some advice please. I need to choose exterior and interior whites. My exterior cladding is concrete grey brick, light grey (silver pearl) joinery, Matt grey friars roof and I need to choose a white for the board and batten. I’m thinking Black White or Sea Fog.. I want the white to look fresh and nice contrast with the grey brick but not too glarey (as it will surround our deck). Also interior has concrete floors, lots of light (big windows) and a very high stud so was thinking Sea Fog. Am I on the right track? Thank you so much for advice, choosing the right white is a headache!